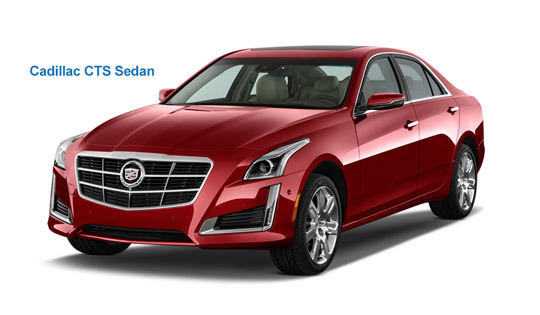 A hybrid vehicle combines the best of both worlds, using a traditional internal combustion engine and one or more electric motors to provide drivers with exceptional driving performance and significant improvements in fuel economy. A traditional gasoline-powered vehicle relies solely on an internal combustion engine. A hybrid vehicle combines the use of an internal combustion engine and one or more electric motors. The vehicle automatically switches between the two power sources to maximize fuel economy and driving performance. The electric motor draws power from a battery that is automatically recharged when the engine is running and through kinetic energy that is recaptured when the vehicle brakes. An electric vehicle gets all of its power from a large battery and does not have an internal combustion engine. The vehicle has limited range and must be frequently plugged in to recharge the battery. 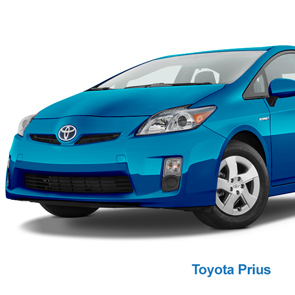 A mild hybrid uses a smaller electric motor to complement the internal combustion engine. The electric motor provides additional power during acceleration but operates without the internal combustion engine only in limited circumstances, such as driving at very low speeds. Like other hybrids, the motor in a mild hybrid operates as a generator to recharge the battery during braking. A mild hybrid does not need to be plugged in to recharge the battery. A full hybrid can be operated by the internal combustion engine, electric motor or a combination of the two. The vehicle relies on complex software to automatically select the most appropriate power source depending on the circumstances. The powerful electric motors in full hybrids allow for a high level of vehicle performance with a significantly smaller internal combustion engine. The battery of the full hybrid can be charged by the internal combustion engine – driving the motor as a generator – or by regenerative braking in lieu of conventional “friction” braking. The vehicle does not need to be plugged in to recharge the battery. The plug-in hybrid is a similar to full hybrid, but it is designed to travel at least 10 miles in a dedicated “electric only” mode to further reduce the need for gasoline. 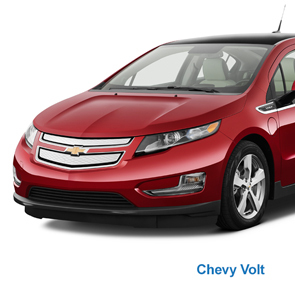 For longer distances, the plug-in hybrid operates as a more traditional hybrid vehicle. It has a larger battery than a full hybrid that can be plugged in and recharged to maximize its range in electric-only mode. An extended range vehicle operates as a pure electric vehicle for short trips. When the battery is depleted, a gas engine powers an electric generator to extend the range. This allows drivers to travel further without plugging in the vehicle to recharge the battery. A pure electric vehicle is powered by a lithium-ion battery – as much as ten times larger than the batteries in full and mild hybrids and several times larger than batteries in plug-in hybrids. It does not have an internal combustion engine and requires no gasoline. 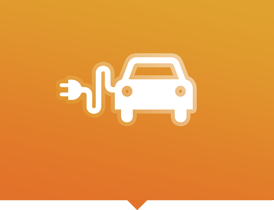 A typical electric vehicle can travel about 75 miles before it needs to be plugged in to recharge the battery. The batteries in pure electric vehicles are expensive and represent a significant portion of the cost of the entire vehicle. 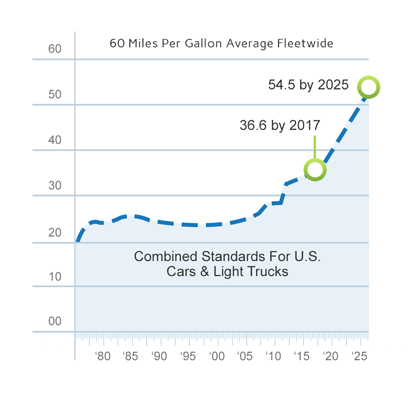 Congress has tried to improve fuel efficiency since 1975 with government mandates known as the Corporate Average Fuel Economy (CAFE) standards. These mandates require that auto manufacturers meet minimum fleet average standards for fuel efficiency in cars and light trucks. President Obama enacted new CAFE standards in 2012 that aim to increase fuel economy from 35.5 miles per gallon in 2016 to 54.5 mpg by 2025.  This standard, which increases each year during this time period, represents an automaker’s fleet average. That means smaller vehicles must significantly exceed the average to balance fuel economy of larger vehicles. These new standards are pushing automakers to invest in more fuel efficient technology like the hybrid vehicle. 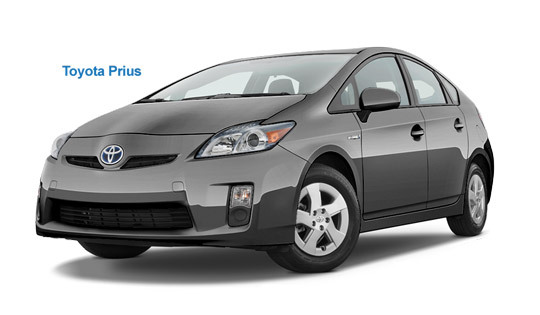 "Hybrids cost less than most electric models. There are no limitations on driving range based on battery power. And the technology, once seen as exotic and possibly unreliable, has been proven over time in real-world driving conditions." 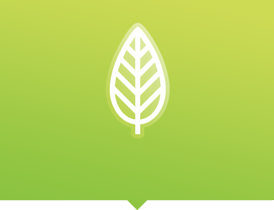 There’s no question that hybrid vehicles are good for the environment. They dramatically improve fuel economy and reduce emissions. Many people assume that electric vehicles are more environmentally friendly than hybrids, but new research suggests that may not be the case. A Carnegie Mellon study found that an electric vehicle powered with energy from coal plants has a greater carbon footprint than a full hybrid. Read the study. A common concern with electric vehicles is the limited range that drivers can travel before the need to plug-in the car to recharge the battery. This has been known to create “range anxiety” among drivers who worry that the battery may be depleted before they can plug in the vehicle and recharge it. 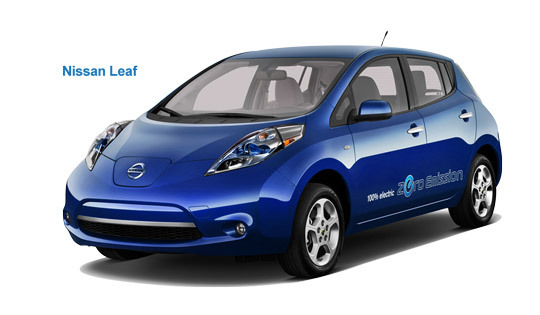 The most popular pure electric vehicle, the Nissan Leaf, can travel up to 75 miles before it needs to be recharged. Extreme heat and cold, however, will reduce the range. Hybrid vehicles, by contrast, do not have the same limitation. As hybrid vehicles have become more mainstream in recent years, they have become more affordable for consumers. While hybrids remain more expensive to manufacture, the premium that car buyers must pay for a hybrid can vary widely. Some models, such as the Lincoln MKZ, are available as hybrids for no additional cost. 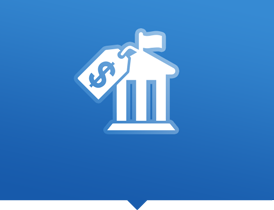 The cost of a hybrid is impacted by several additional factors, including the standard features of the car and available rebates or incentives. 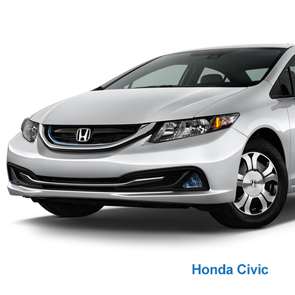 Many hybrid models include more features than a standard, non-hybrid version of the same vehicle. Battery electric vehicles remain more expensive, in part due to the expense of powerful lithium-ion batteries that can cost up to $12,000. 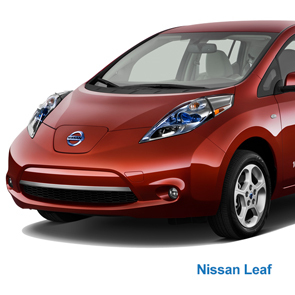 By comparison, a typical battery for a conventional hybrid is estimated at $1,500 or less.